You are invited to listen to Part 1 and Part 2 of an online North California radio interview that I recently had with the host, Rev. Jim Wilson of PrayNorthState Radio. Categories: Uncategorized | Tags: Battle for the Soul of Canada, California, Ed Hird, Prayer North State, radio, Restoring Health, Rev Jim Wilson | Permalink. Having listened to Dr. Hird’s thoughts on the needs of North America’s citizens, I am struck by the accuracy of his understanding regarding the plight of its people. He is forthright and substantive in his examination of our current state of spiritual chaos. I would heartedly recommend further exploration of his work as a basis for developing a truer sense of personal direction. 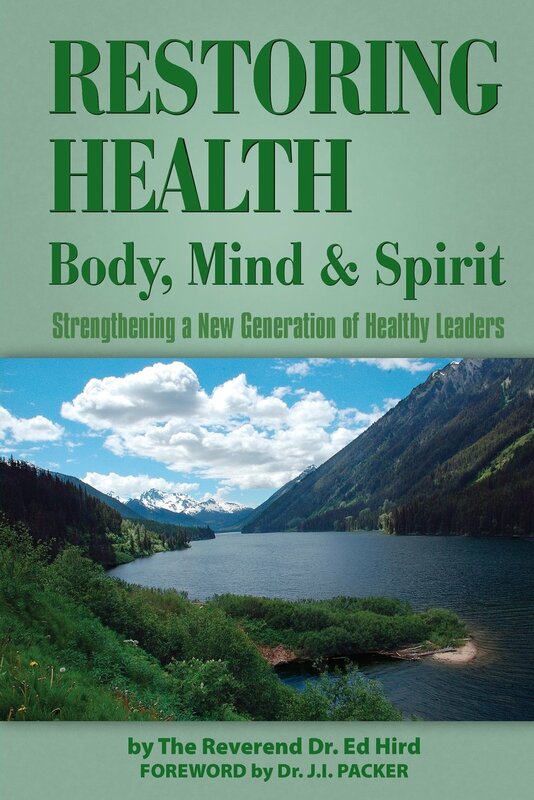 Restoring Health is a deceptively thin paperback, which is dense and prosperous in precedence for the healthy leader! As a believer, who is active in recovery, from a handful of the same predicaments as the pirates of Crete. I received a refreshing spirit to my soul. Humility and hope in every word penned. Effortlessly, you can see the heart of the writer Rev. Hird, as he serves a healthy portion for those who aspire to advance the Kingdom as a healthy leader. I couldn’t listen to your talk on the radio but I read your biography and your concerns and your skills which I am happy to know.